Upcoming Open Houses in Lake Stevens Washington! Check out these open houses in Lake Stevens! You can see details of these Lake Stevens properties before you go to the open house. 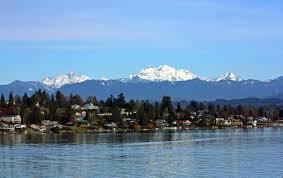 As your Lake Stevens realtor, I will work with you and show you only homes that meet your criteria. I want you to find the best home for you! In addition, you can search for other homes for sale in Lake Stevens by clicking on Lake Stevens ﻿Homes for Sale.